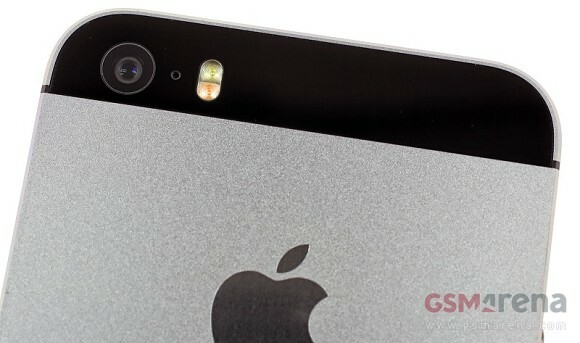 Apple will bring manual camera controls to iOS 8. The move will represent a radical departure from the company’s current practice to keep all camera settings automated, save for basic settings such as flash and HDR mode. The recently annoucned iOS 8 will open most manual camera controls. They include ISO, shutter speed, focus mode, white balance, as well as exposure bias. It must be noted that the abovementioned advanced settings will not be available in the iOS 8 native camera app. Instead, Apple has opted to have the controls available to developers via AVCaptureDevice APIs. All the above means that we can reasonably expect third party photography apps a la Nokia Camera to arrive this fall with the latest iOS build. The native camera app on iOS 8 will only gain exposure bias controls. My iPhone 5s does not sync please help! My iPhone 5s does not sync!